Mr. Lampman has more than 40 years’ experience in both public and private project management, architectural design, contract document development, and construction as both an architect and a contractor. The range of projects that he has designed, managed and constructed has encompassed almost all building types. 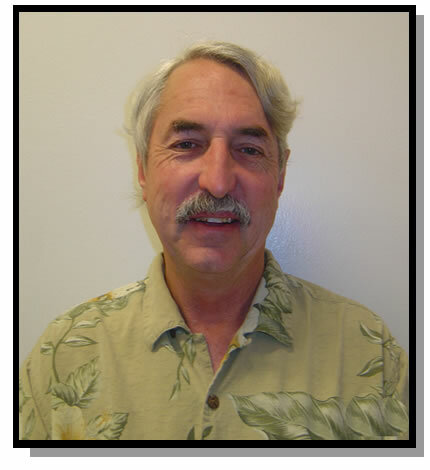 Mr. Lampman also served as a Senior Project Manager for Cal Poly Facility Planning, retiring in March 2017 . California Emergency Management Agency Post Earthquake Safety Evaluation of Buildings Inspector.